There is still time to see the Bath Society of Artists Open Exhibition at the Victoria Gallery in Bath. It is open for another few weeks until the 30th of May. I have a couple of new sculptures on display. The first in a new series called “Roads” and a departure from my usual obsession with carving text. 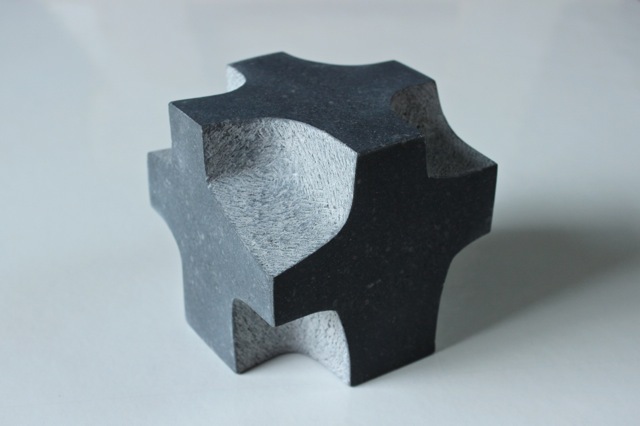 They are carved from 80 mm cubes of Kilkenny Limestone. Here are some pictures to wet you appetite! 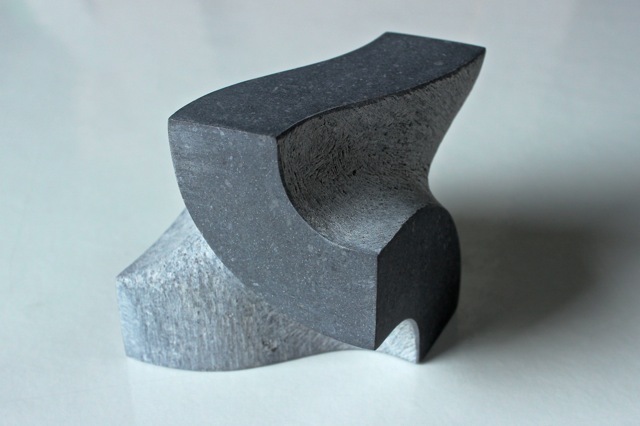 This entry was posted in sculpture and tagged Bath Society of Artists, Irish blue limestone, sculpture, Stone carving by iaincotton. Bookmark the permalink.